Mantras have been used for centuries, and word itself has been traced back to its beginnings in Sanskrit. Practitioners of mindfulness, meditation, yoga, and various Eastern religions believe that mantras have great spiritual and psychological power. You can read more about mantras on the Wikipedia. There is considerable debate about the utility and efficacy of mantras. Being a practitioner of mindfulness myself, I believe that mantras are as powerful as we believe them to be. Take for example the movie Hook. There is a scene where Peter tells Tinkerbell that he doesn't believe in fairies, as she tumbles down the stairs of a dollhouse. In order to bring her back to life, Peter has to clap. This scene is inherently symbolic of how powerful language can be. If we decide that a word, construct, prayer, phrase, or even objects have power, often times, they do. Now that's not to say that magic as we know it in children's books and Harry Potter exists, but instead, the things we choose to attend to and hold sacred rely completely on our willingness to believe in them. In turn, our beliefs shape our thoughts and can eventually re-wire our brains through continued practice. 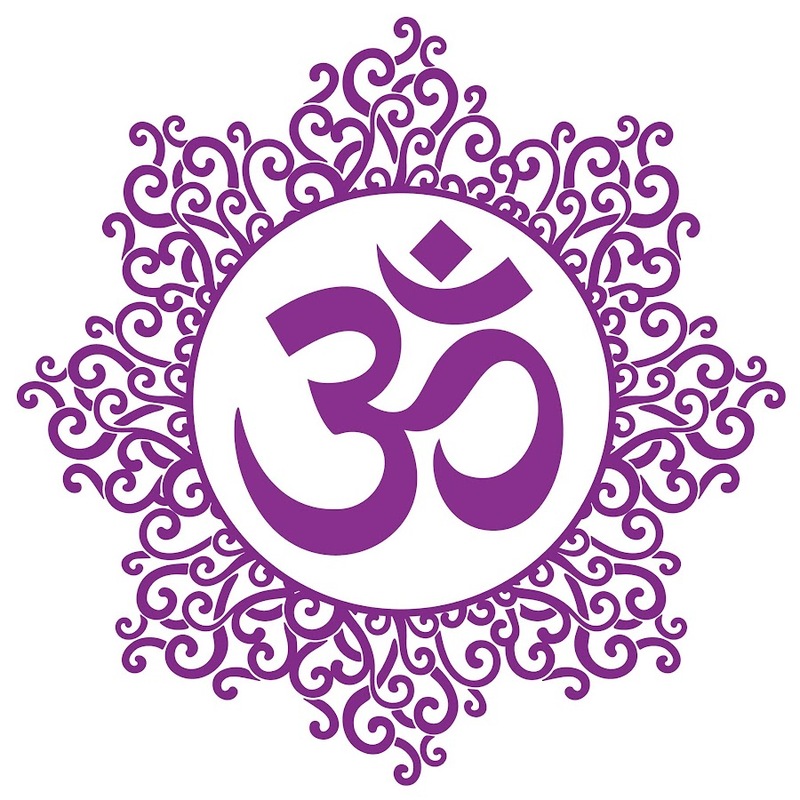 You may have noticed at the bottom of my blog that I include mantras of my own. When I was first introduced to mindfulness, the concept that struck me most was mantras, particularly adopting mantras to help me deal with difficult people in my life. In Dr. Christopher Germer's book The Mindful Path to Self-Compassion, he discusses the importance of intentionally choosing positivity and goodwill over negative thinking. When we direct positive energy (aka thoughts and behaviors) toward others, even those people we do not get along with or dislike, we are in essence practicing self-compassion. We become unburdened by the negative aspects of those relationships, and over time, it may even create opportunities to mend relationships we believed broken or bridges gaps in communication. If you're not the meditating type, that's OK. Mantras can be spoken at any point. As a psychotherapist, I like to use mantas in the context of self-talk. After all, we have as much of a relationship to our self as we do with others. In fact, when we just sit with ourselves to think, our self-talk is often much more negative, demeaning, or pessimistic (sometimes even downright mean) than we might be to another person. This is where mantras come in handy, because they can remind us to be kind and compassionate to ourselves. A good example of this is when we tell ourselves we are incapable, unskilled, etc. Instead, we can use mantras as encouragement and empowerment. For my husband, his manta has been more of an idea that a specific phrase. In his journey to rehabilitation, he reminds himself that he is stubborn (in a good way). This concept of being stubborn also includes a belief in his ability, able-bodiedness, the promise of the future, and sheer willpower and determination. As you can see, mantras are less about having a catchy phrase, but more of idea-a belief-which influences how we feel, think, and behave. Whether you use mantras that already exist or devise your own, imbue it with meaning, intention, and purpose. A great play to start is Om.